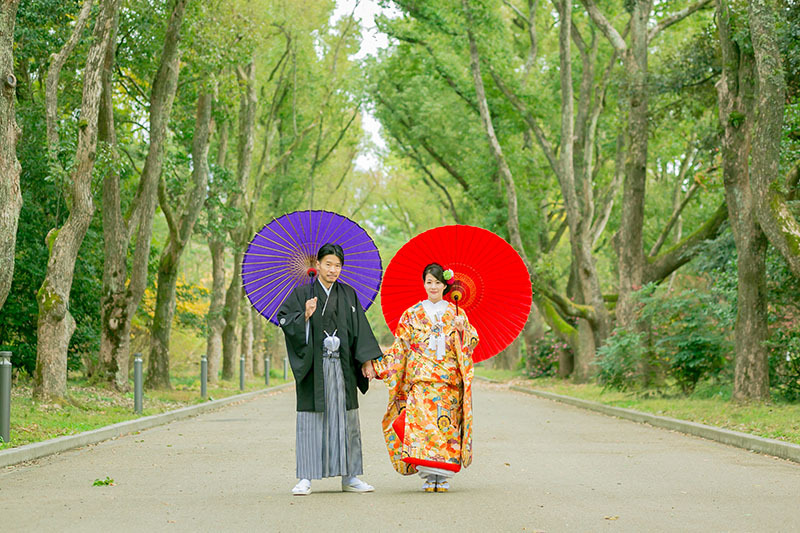 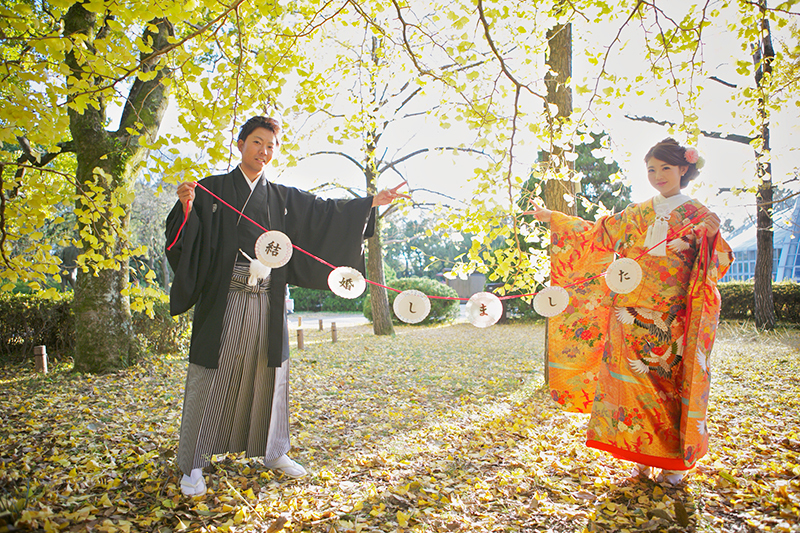 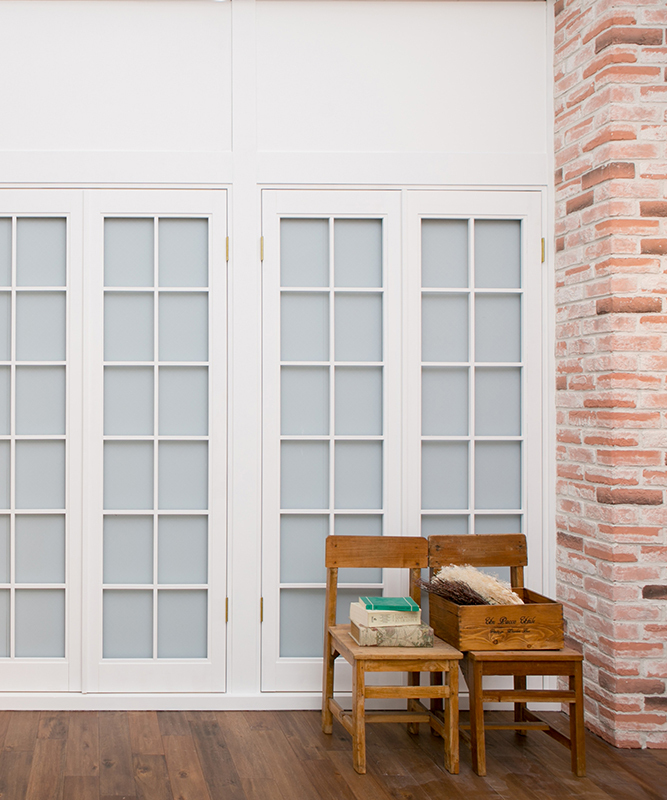 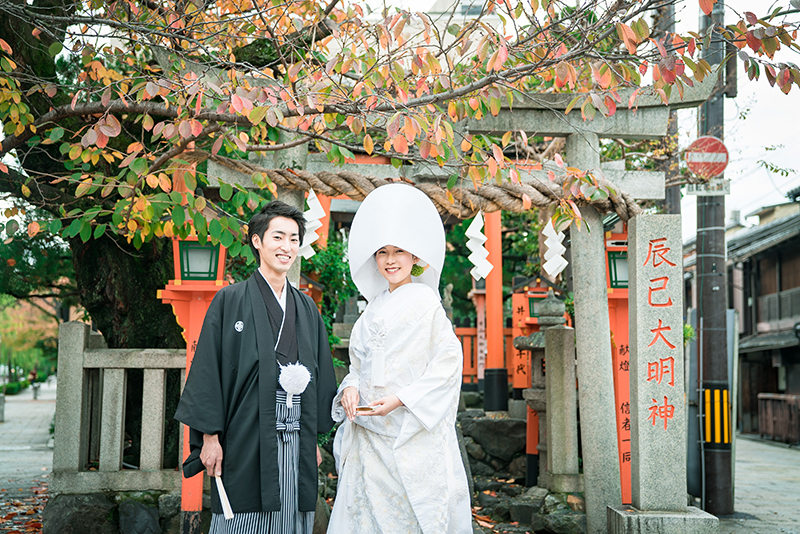 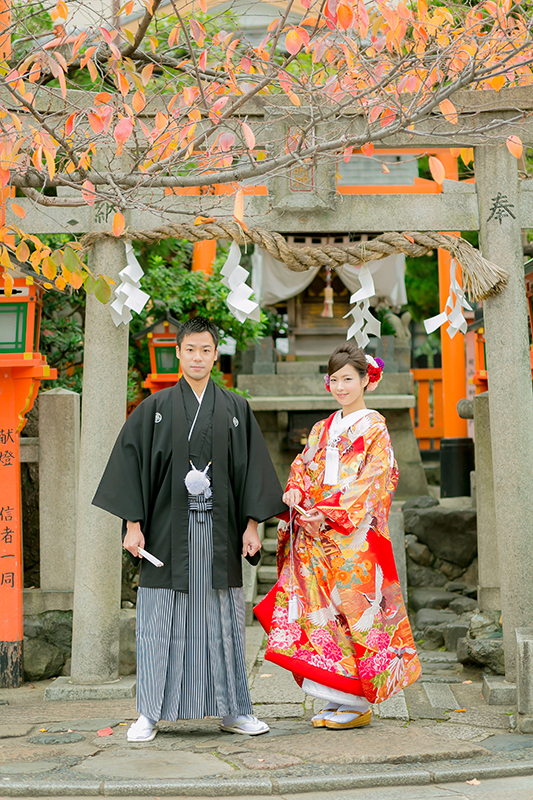 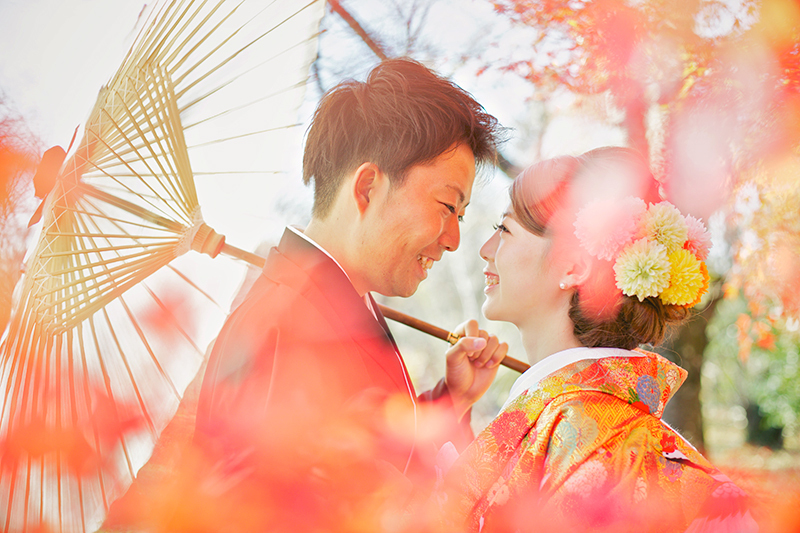 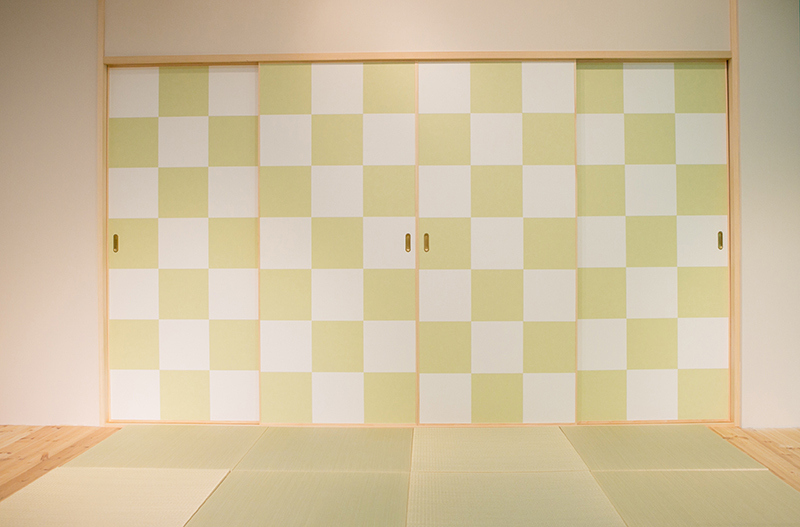 Make an ever-lasting Japanese memory! 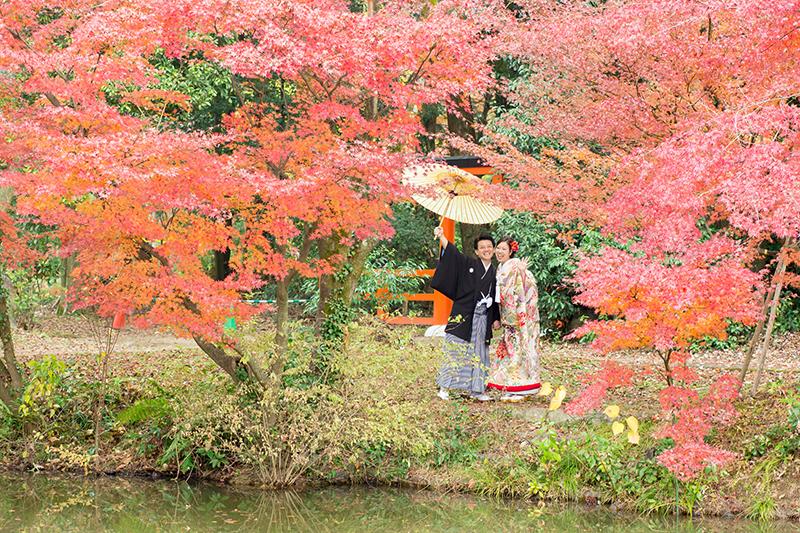 Fall foliage season is right around the corner. 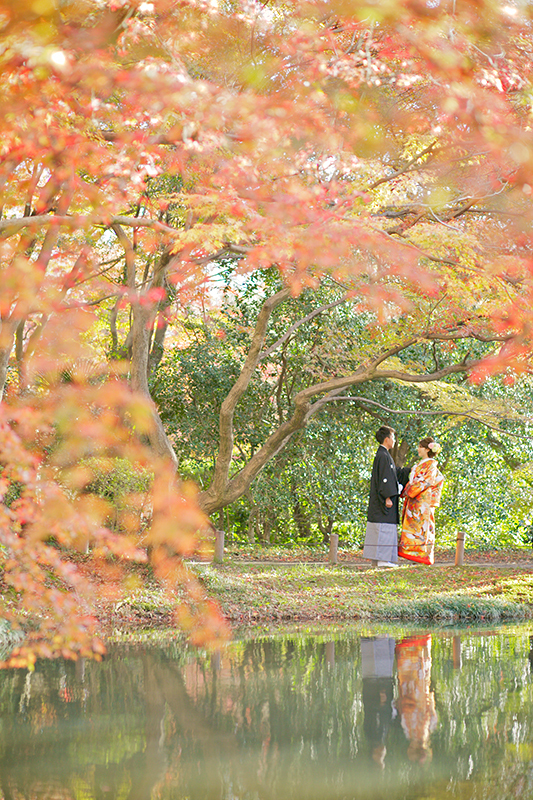 The peak of the autumn leaf season in November in Kyoto,Japan. 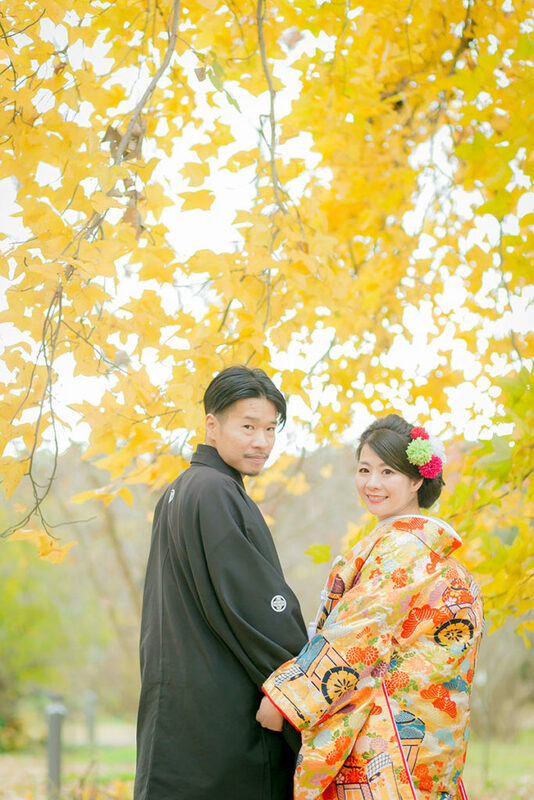 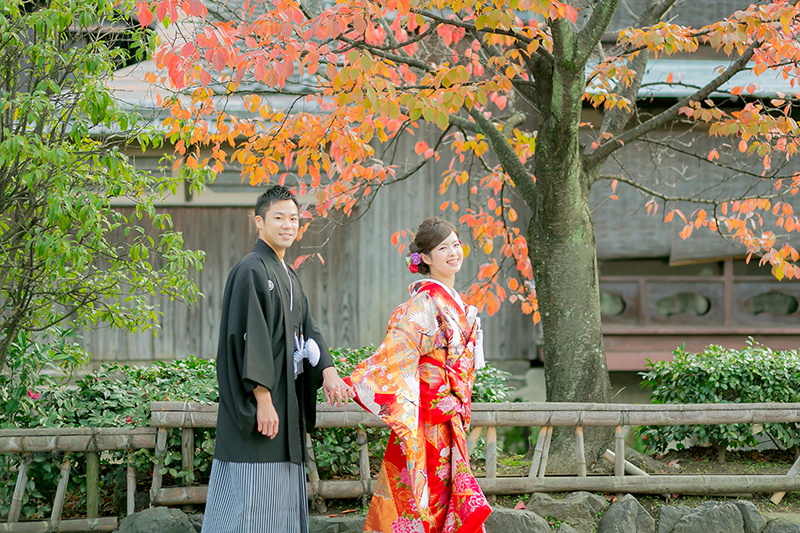 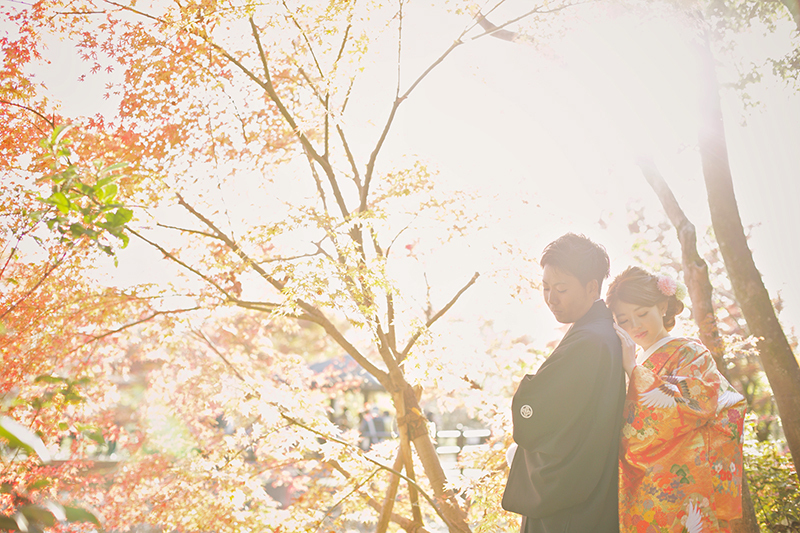 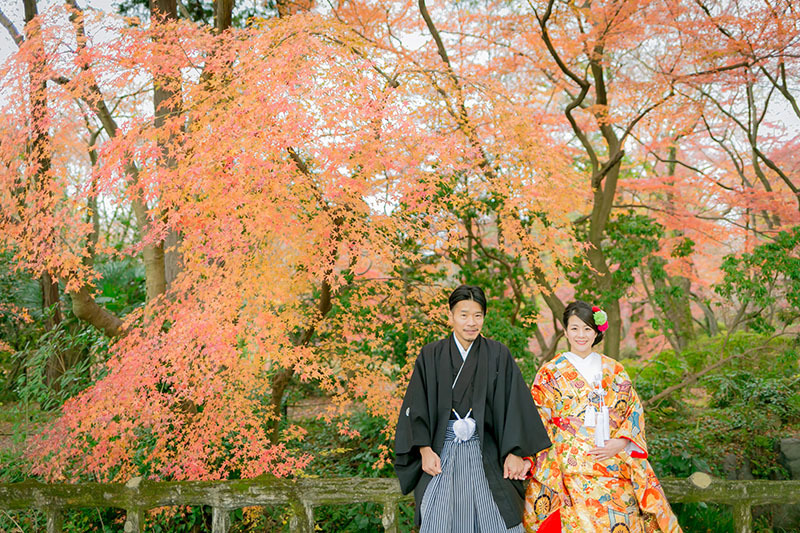 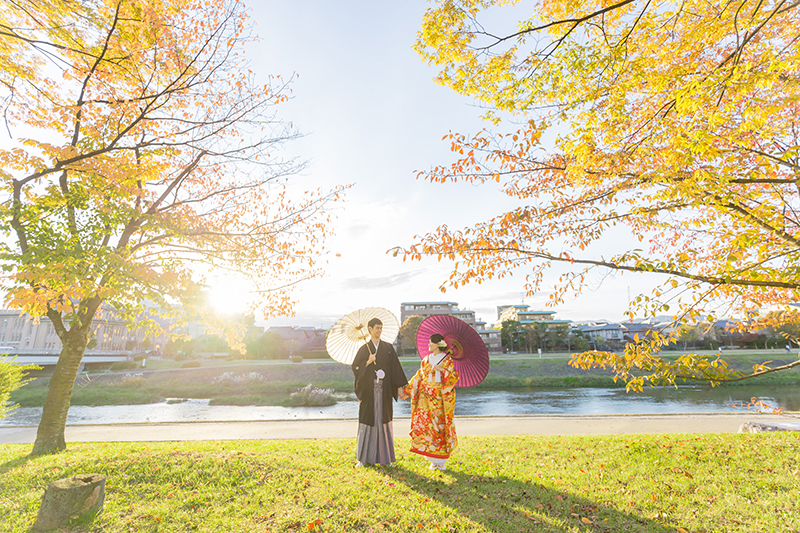 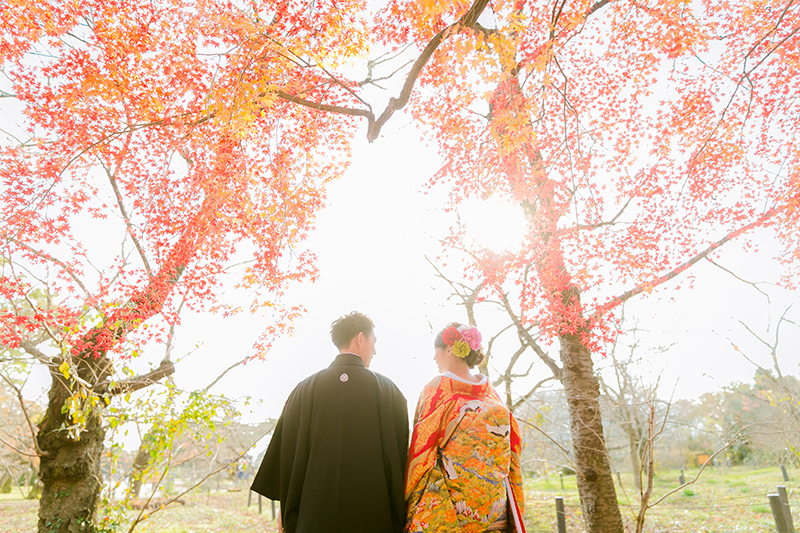 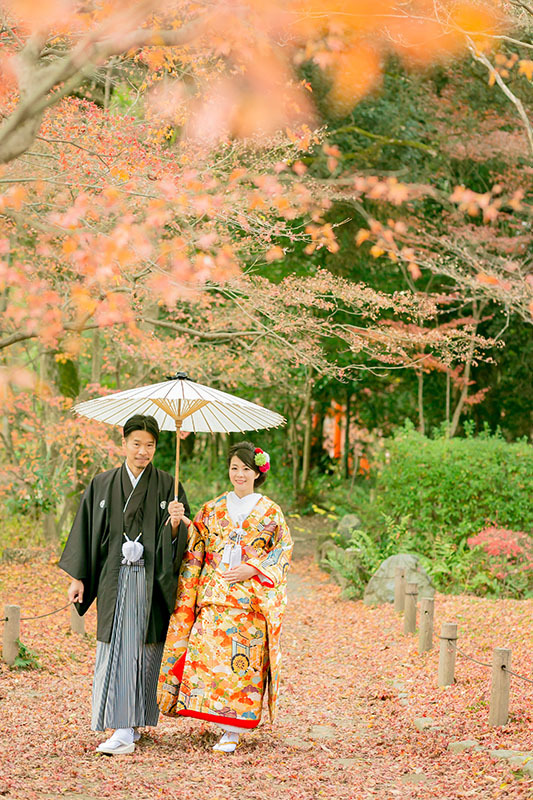 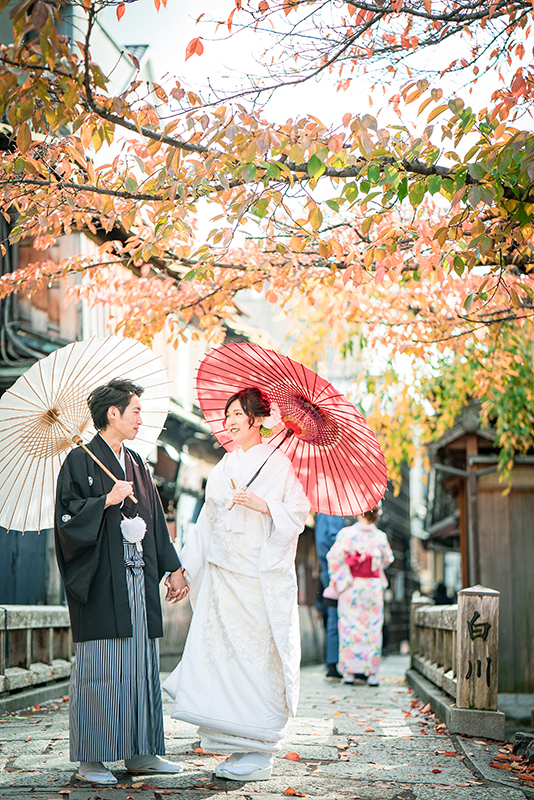 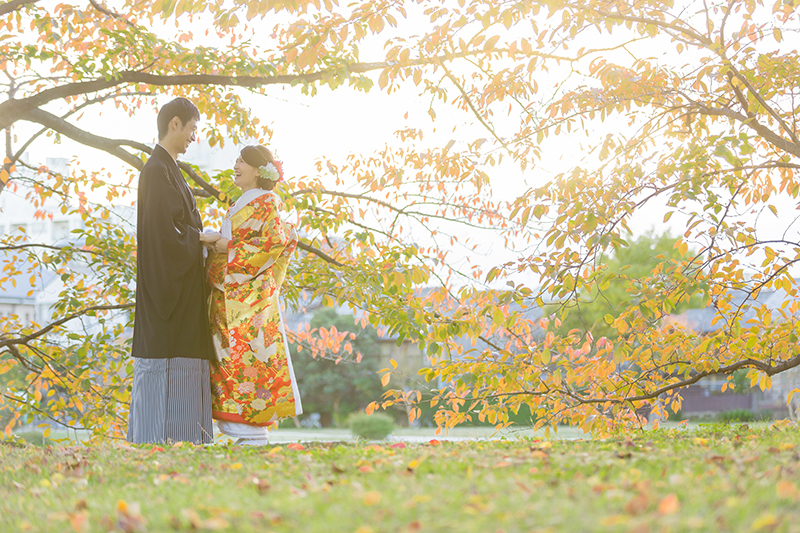 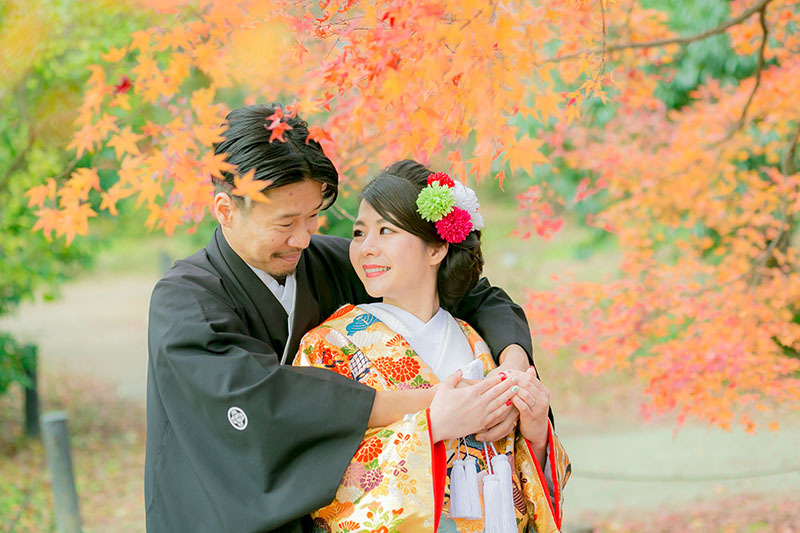 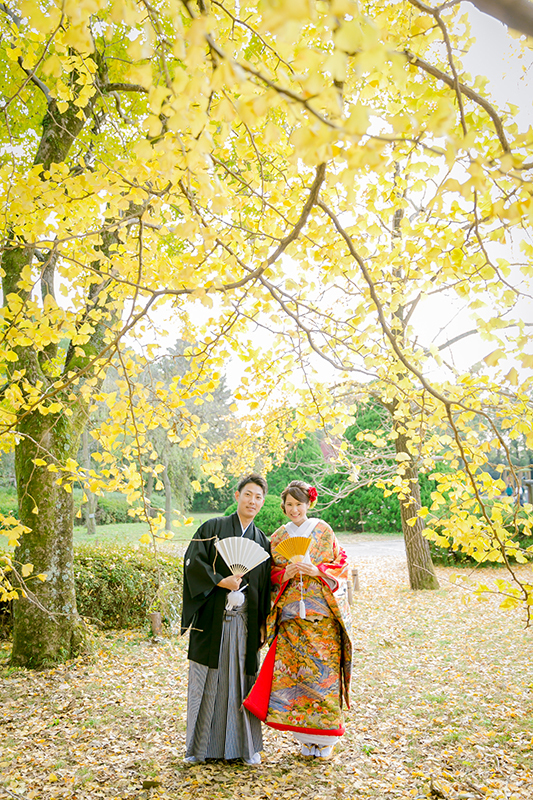 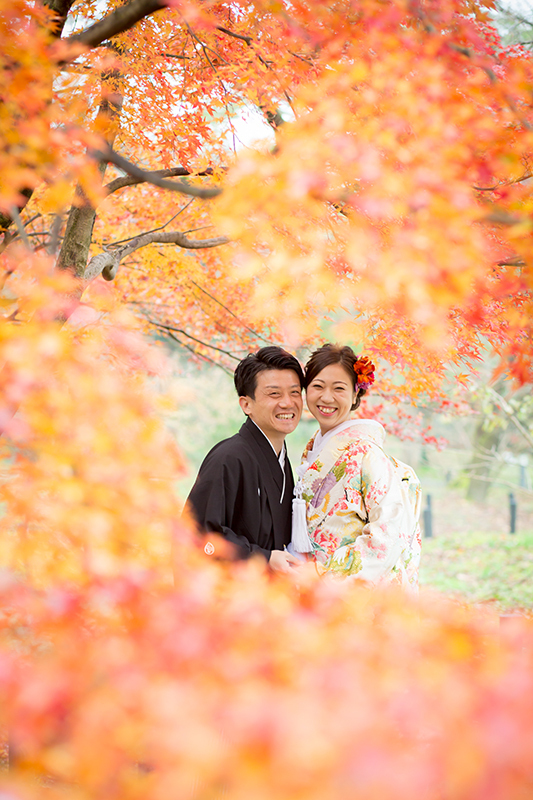 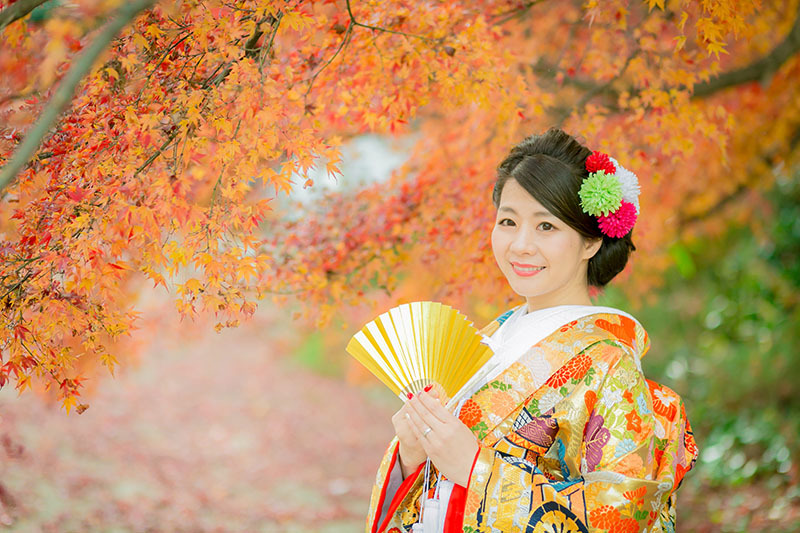 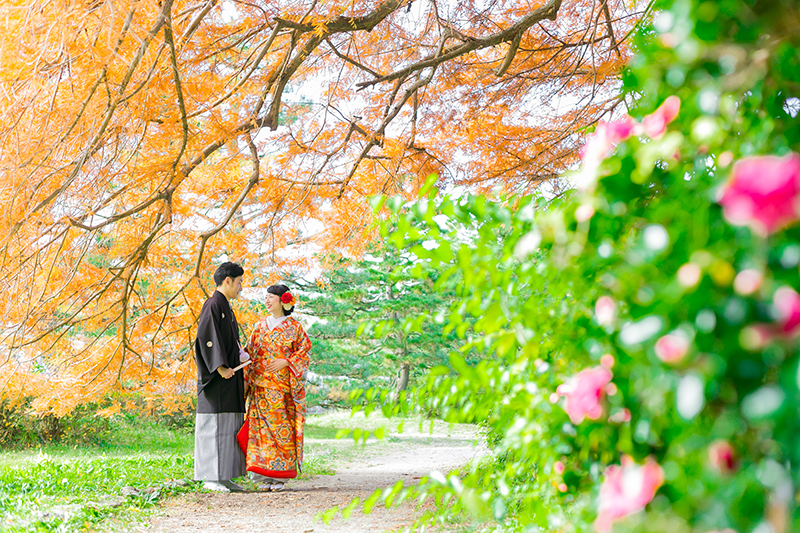 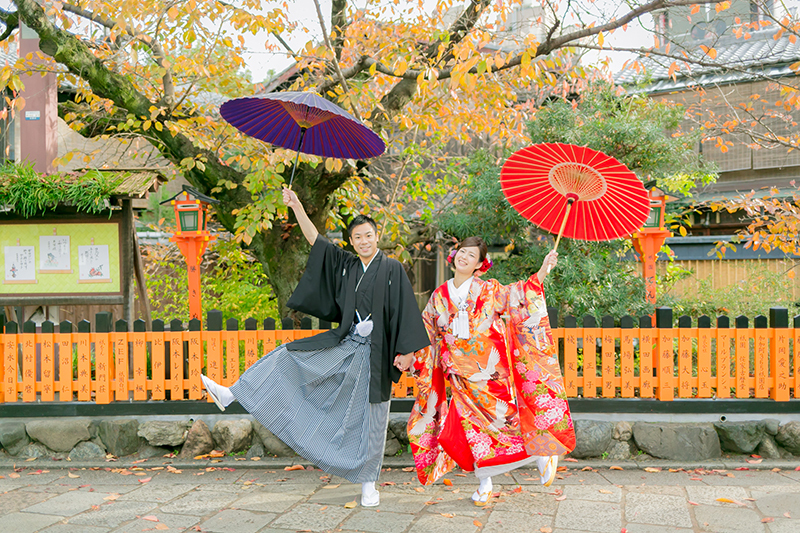 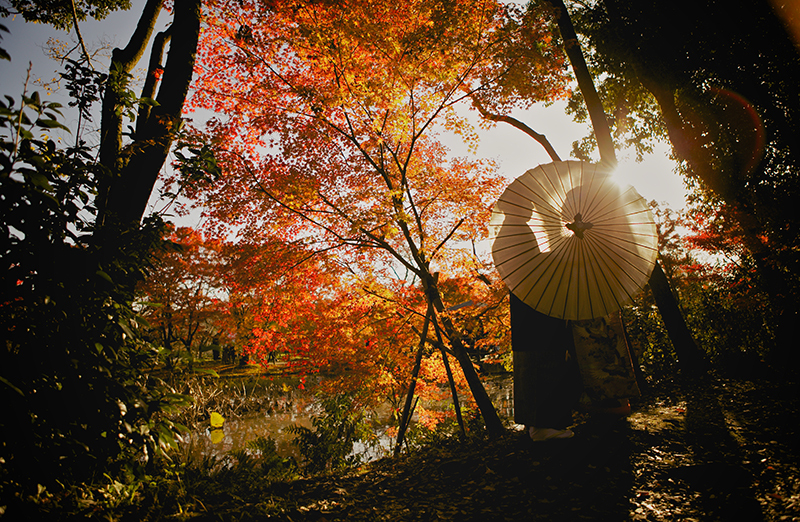 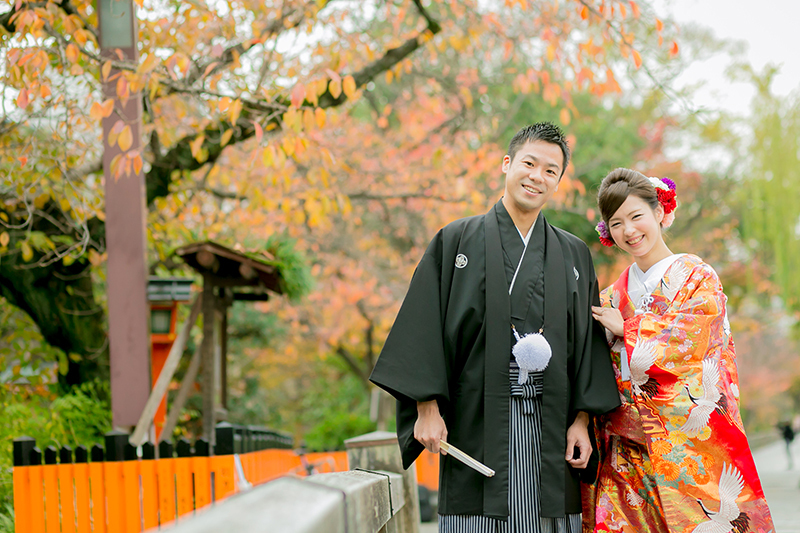 The fall foliage in Kyoto is very beautiful. 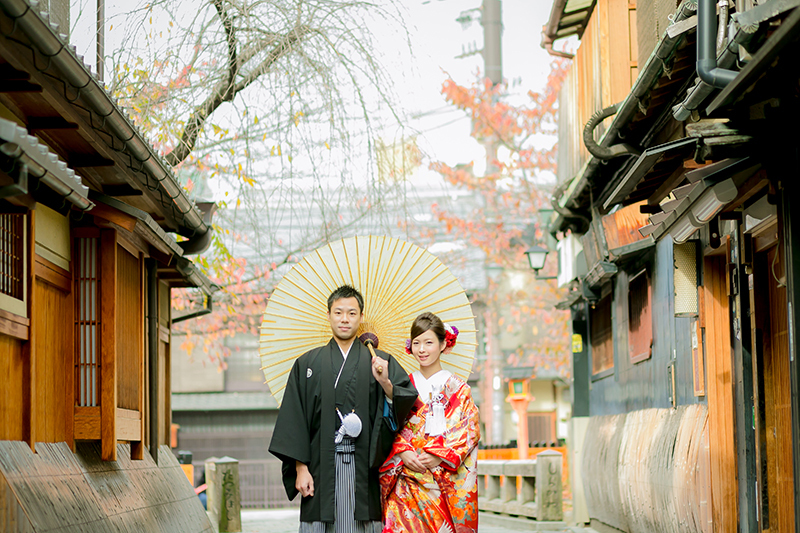 Gion is famous as the centre of traditional arts and known around the world for its unique atmosphere. 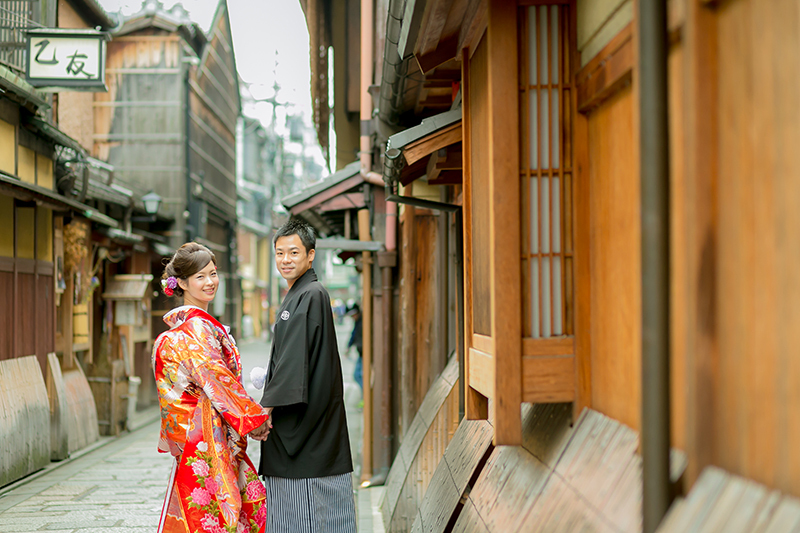 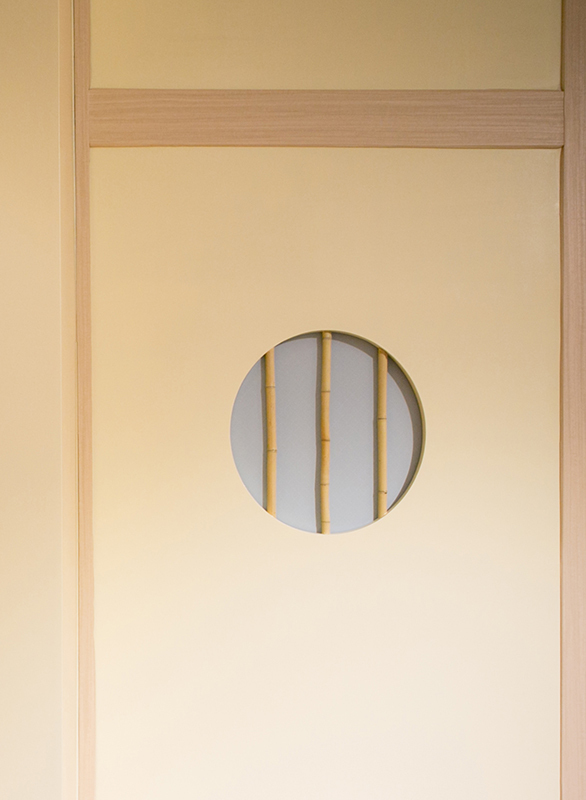 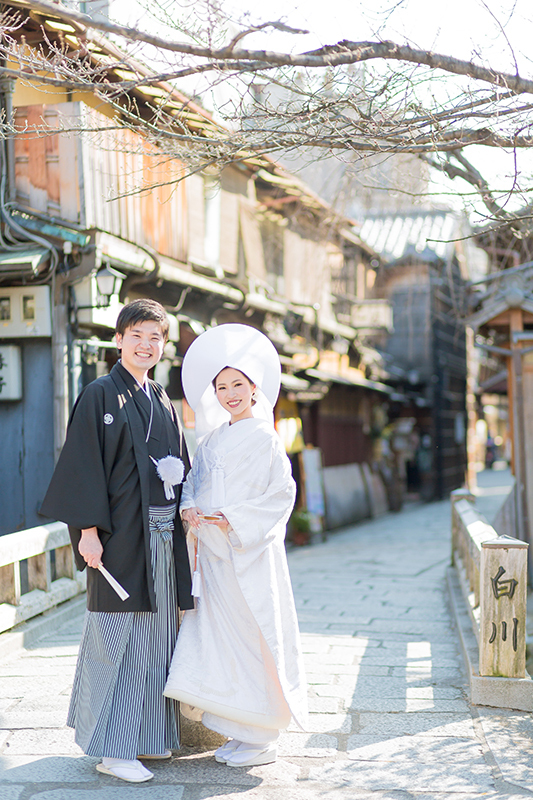 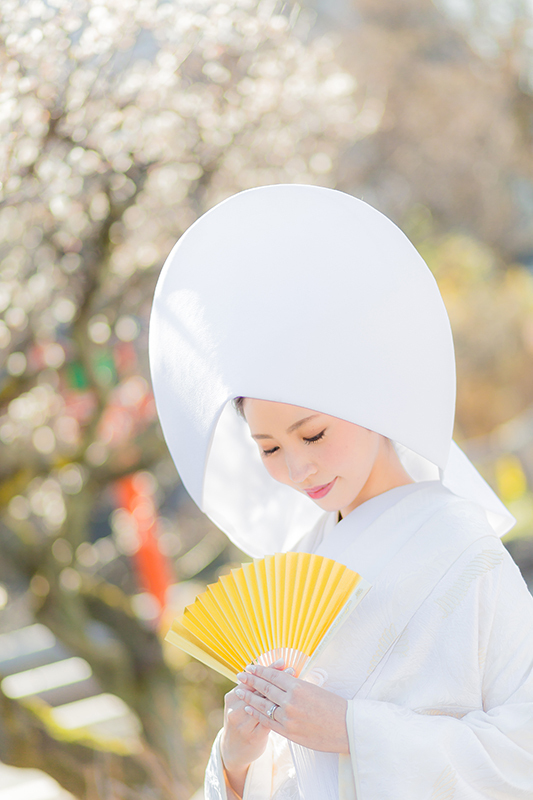 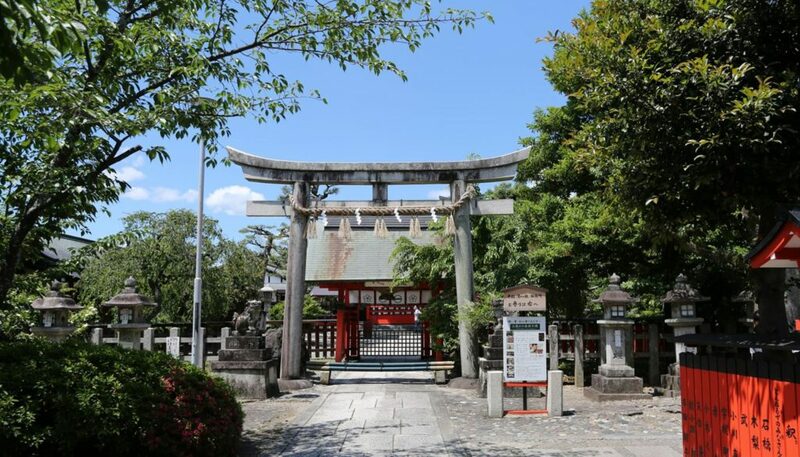 Gion attracts you with its high concentration of traditional wooden machiya merchant houses. 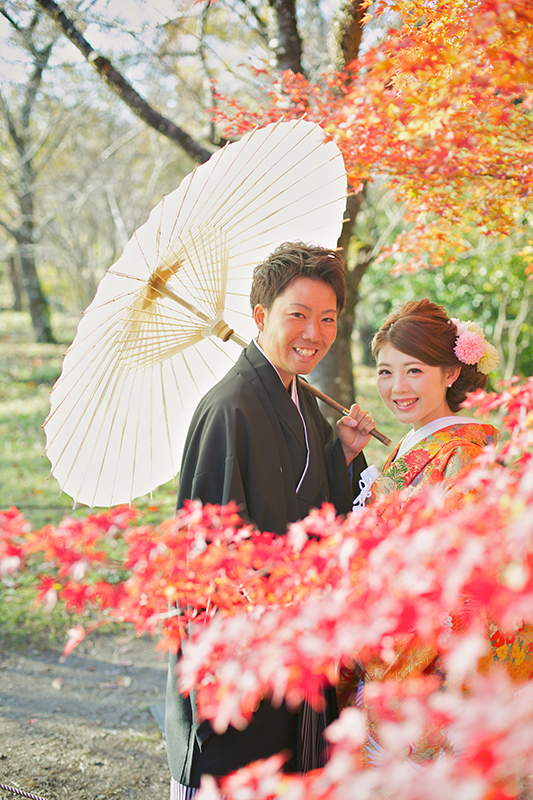 In addition, The peak of the autumn leaf season in November in Japan. 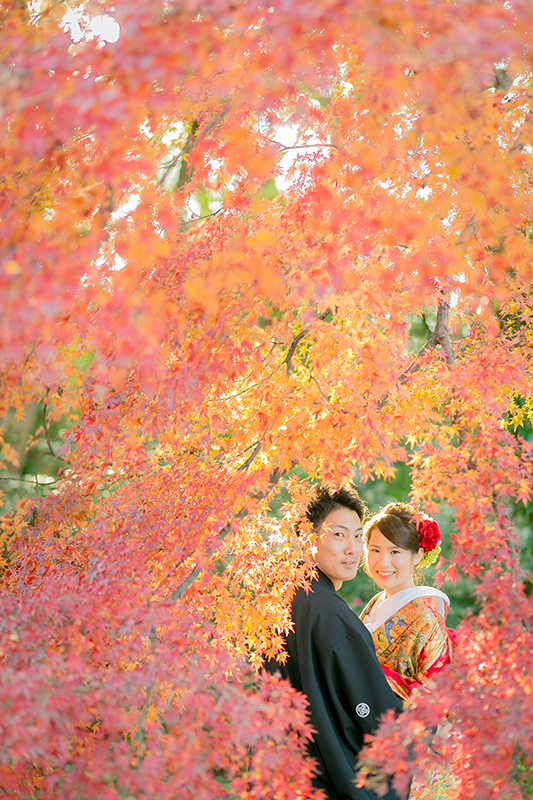 These photos were taken in late November. 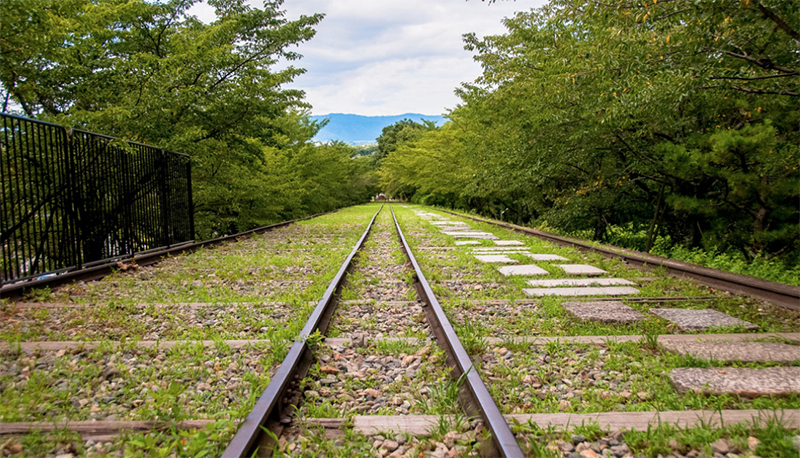 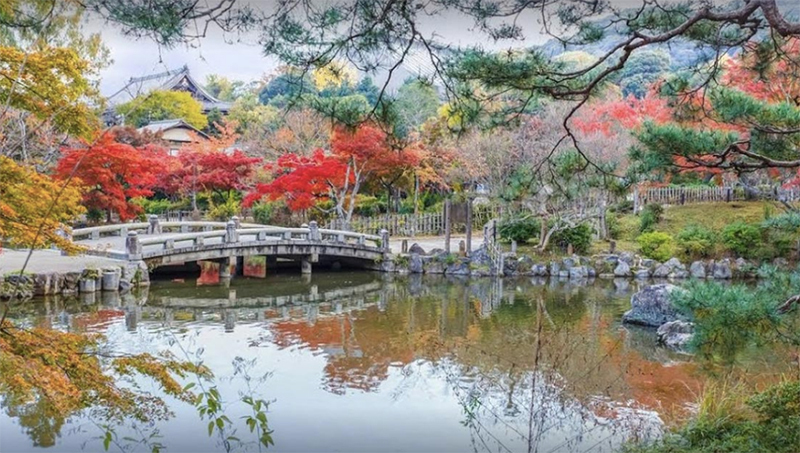 The first public botanical garden in Japan opened in the Taisho era. 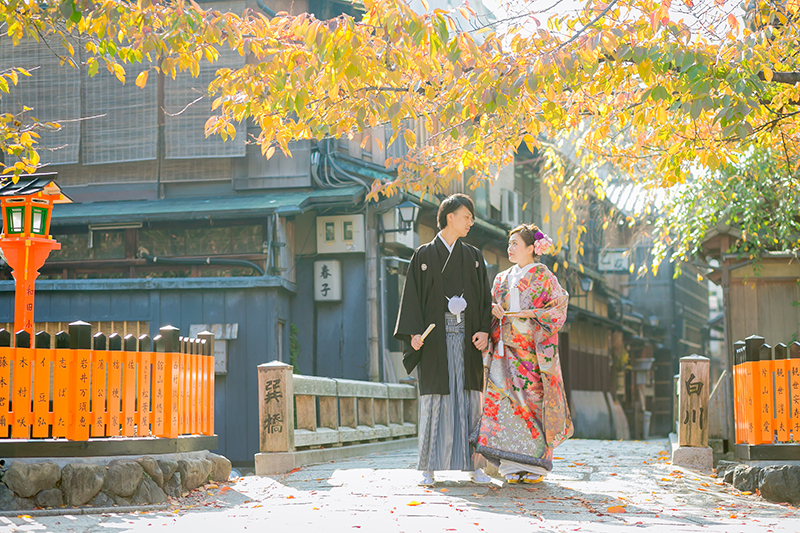 It’s very famous for cherry blossoms,seasonal scenery. 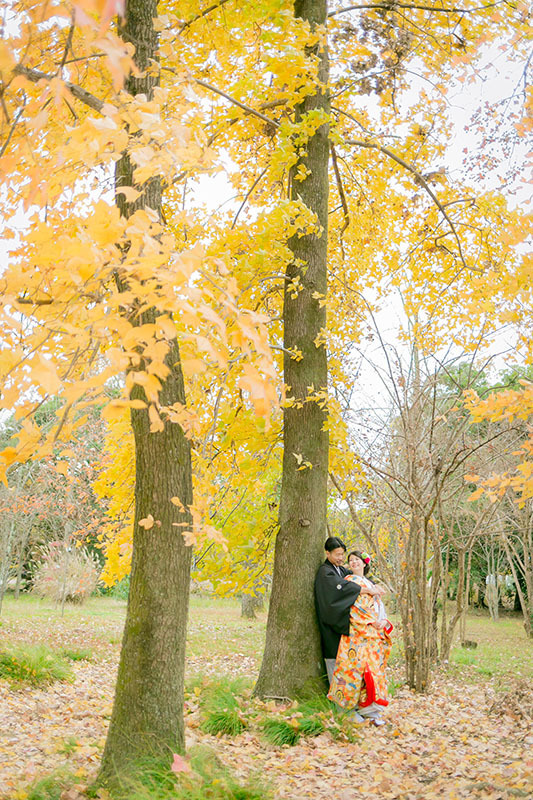 and It is a place suitable for pre wedding photo shoot. 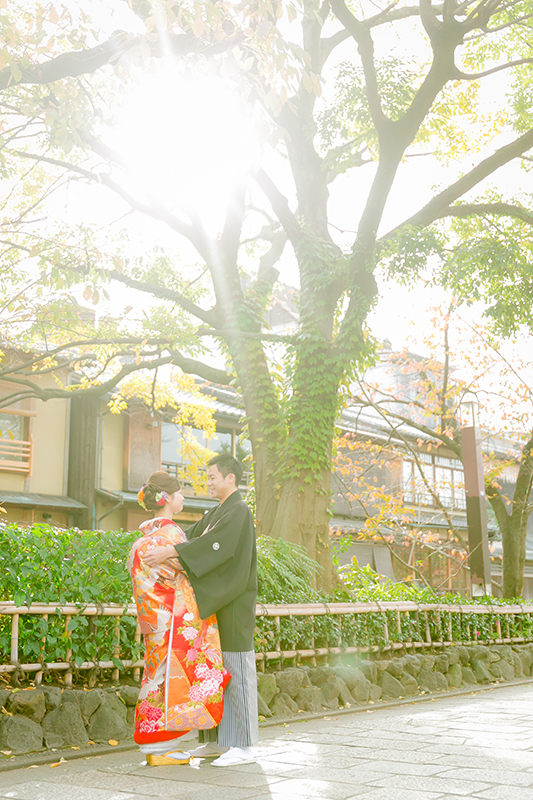 Except for the high season, less crowded and easy to shoot.